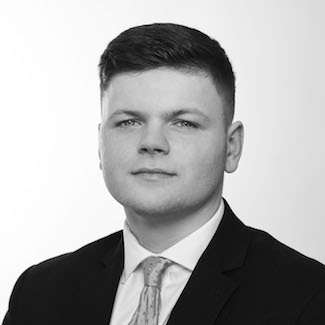 Along with his colleagues, Max’s daily responsibilities include dealing with diary bookings and management, as well as the fixing of hearings and any general listing enquiries. He also oversees the junior clerking duties in Chambers. Max has a keen interest in arranging small seminars with our instructing solicitors and junior members. Max has completed the Public Access course for clerks and is trained to deal with such matters. In his spare time, Max enjoys Football, supporting Charlton Athletic.